Houston-based Ally Venable and her band have been racking up critical accolades. 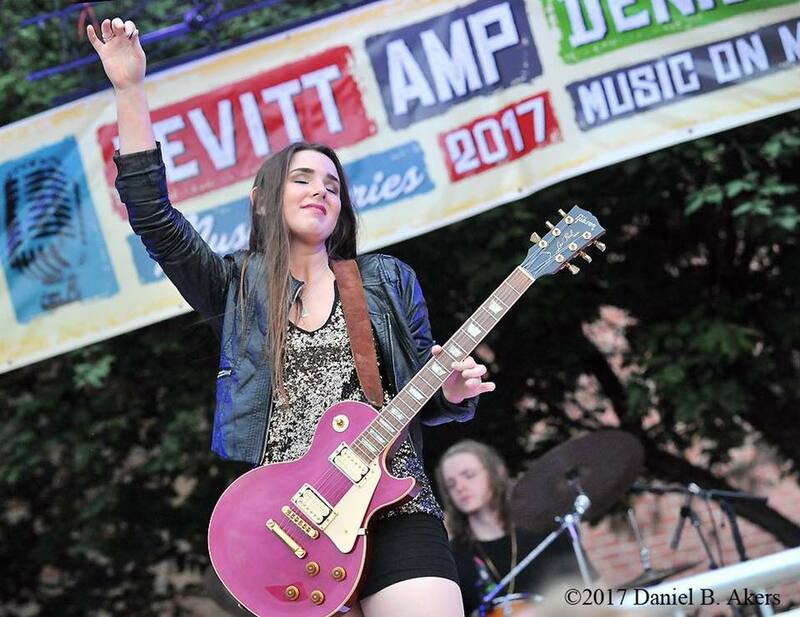 Ally placed in the Top 10 of the under 20 years-old category at the 2015 and 2016 Dallas International Guitar Festivals, represented the "Next Generation of the Blues" in the 2017 Big Pines Blues Festival, and was named one of American Blues Scene's "10 Under 30." 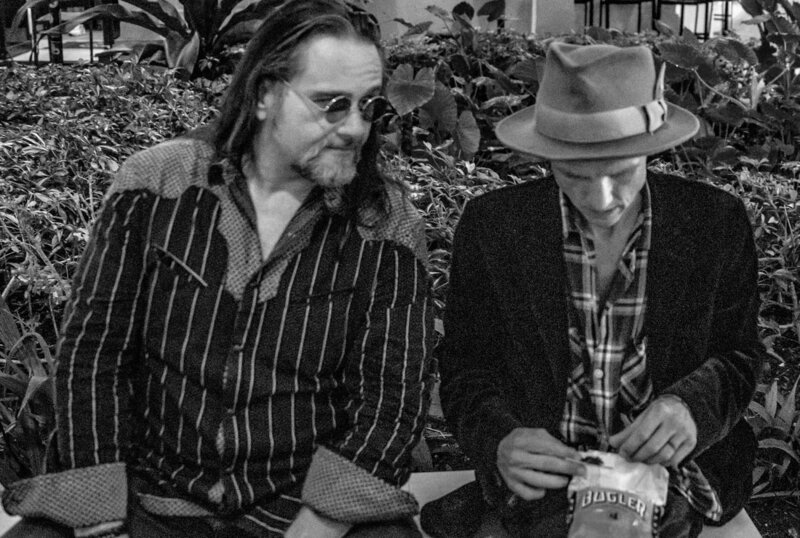 Their debut album, No Glass Shoes, earned two 2017 Independent Blues Award nominations. 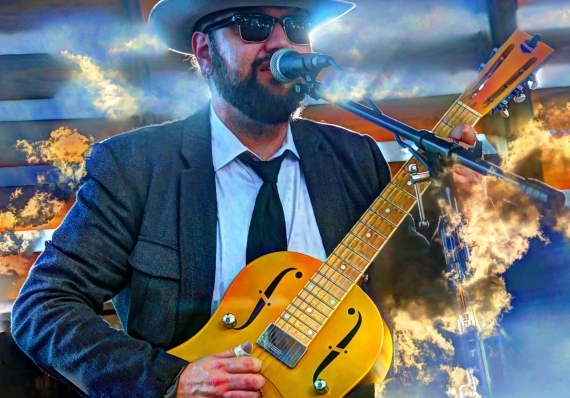 Singer, songwriter and guitarist from New Jersey, Bob Lanza, spent years with Floyd Phillips and the Mudflaps, and backed legends like James Cotton to prepare his audition as a new blues guitar hero. His 2016 release, Time To Let Go, is a compelling mix of originals and covers with an emotional story of heartbreak and perseverance. The album maintained its ranking in the top 10 of the Billboard Blues charts for weeks. ​Jeremiah has been writing original music for decades and continues to polish his art through consistent rehearsals and tireless touring. His first release with Connor Ray Music, Blues Heart Attack, reached #5 on the Billboard Blues charts. 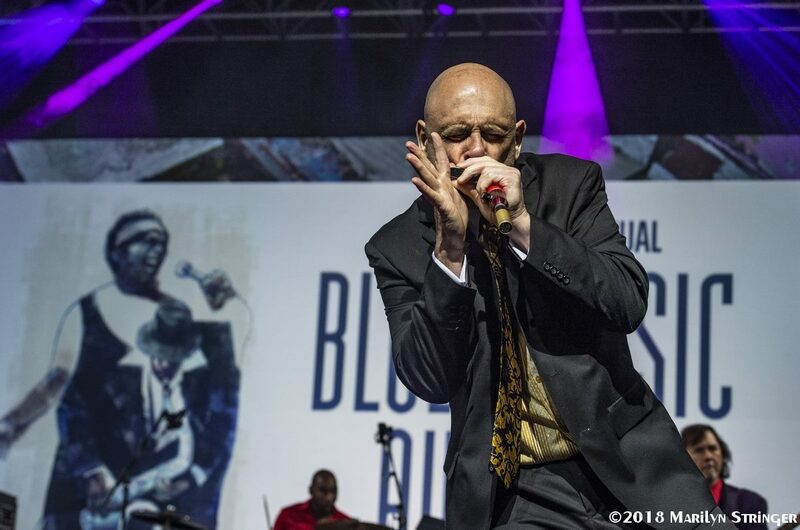 The album received five 2017 Independent Blues Award nominations, including Best Contemporary CD. 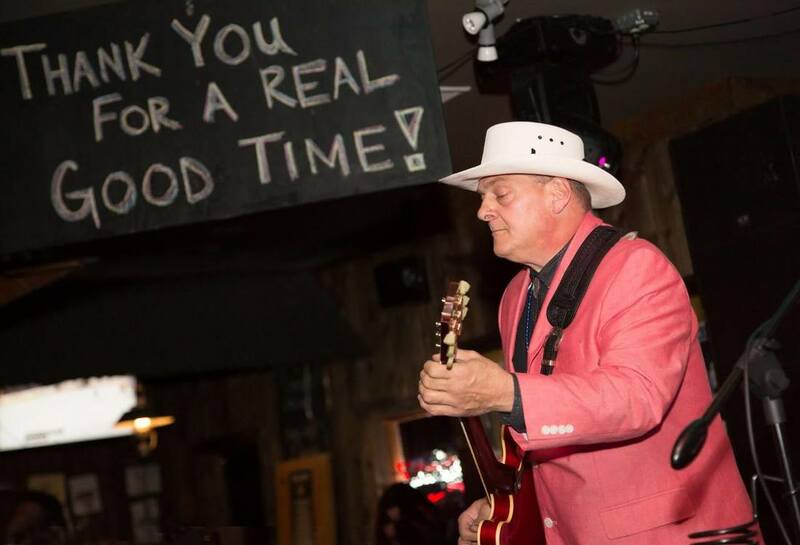 Mark May has been a integral part of the Texas blues scene for over 20 years. 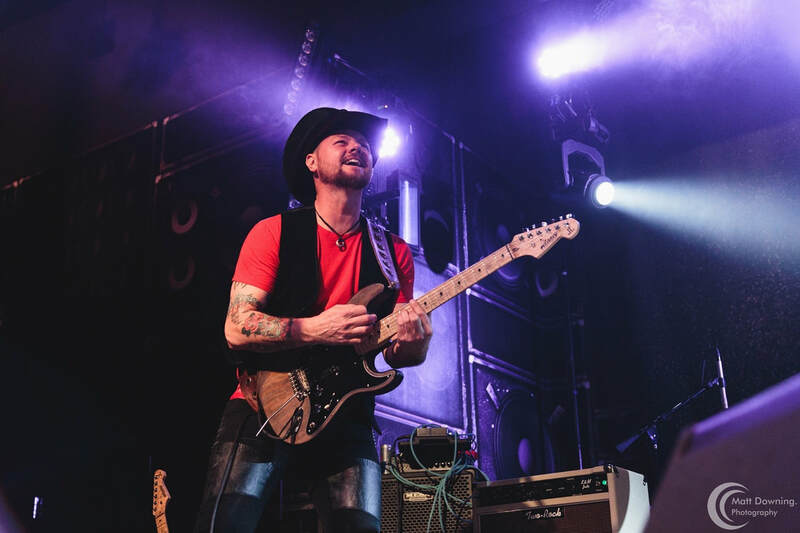 He has performed at countless festivals across the country, and even had the opportunity to be the opening act on the Allman Brothers Amphitheater Tour. May's current album, Blues Heaven, packs a powerful punch, and boasts a three-piece horn section, The Soul Satyr Horns. ​Always known as a stand-out guitarist and vocalist, over the last 13 years Orq has matured both as a writer and arranger. Now Orq takes a more song-centered approach letting songs dictate the instrumentation rather than the other way around. The Houston Press Music Awards named Orq Best Guitarist in in 2007 and 2010, and Best Blues Act in 2012 and 2015. ​Steve was born in Brooklyn NY and has spent time in Ohio, California and Louisiana. Now almost 20 years in Houston, Steve has blended his high energy style with the soulful vibe that runs through the great city of Houston. The Houston Press has nominated Steve Krase Band for Best Blues Band five times, Best Instrumentalist twice, and Best Player in 2016. 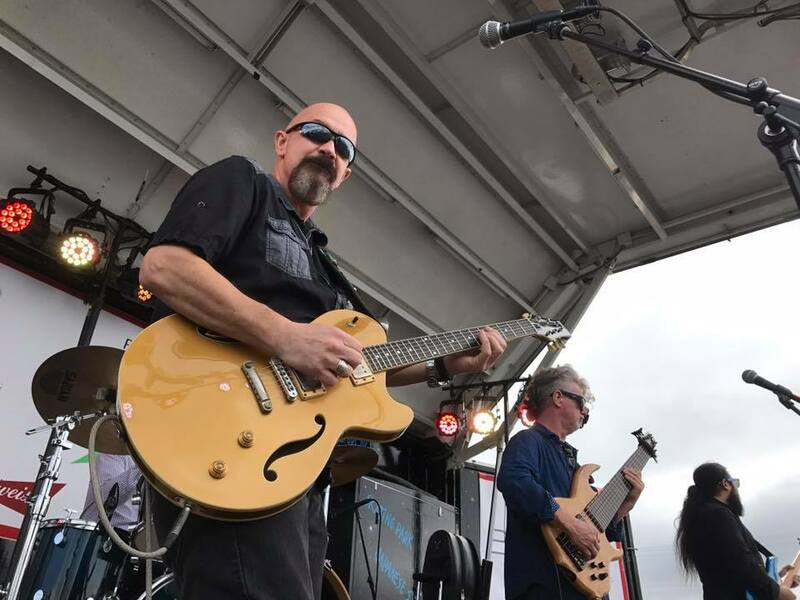 Most recently, the Steve Krase Band represented Houston in the 2017 IBC in Memphis, finishing in the semi-finals. Trudy Lynn got her first break singing "Night Time Is the Right Time" with Big Tiny and the Thunderbirds in Houston's Fifth Ward. In 2014, she became an international blues sensation with her hit album Royal Oaks Blues Cafe that claimed Billboard's Blues #1 spot. 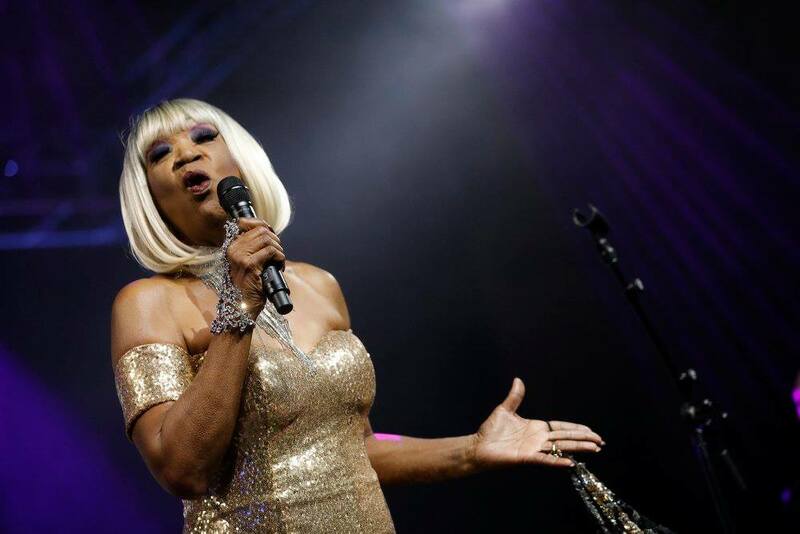 Now she is a five-time Blues Music Award nominee and Houston Music Hall of Fame inductee. Her latest album, I'll Sing The Blues For You, reached #6 on Billboard's Blues chart.